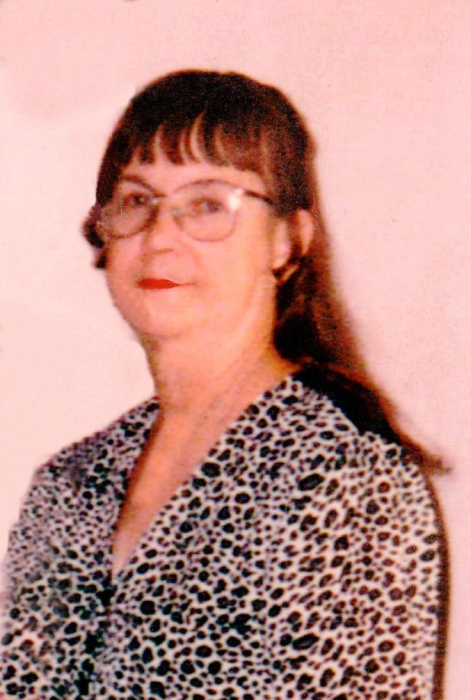 Sandra Anne Melson Parr, 74, of Quinlan went to be with her Lord and Savior on Friday, April 12, 2019 in Greenville. Funeral services celebrating Sandra’s life will be held at 10:00 AM on Thursday, April 18, 2019 at Ingram Funeral Home with Bill McGahee officiating. Interment will follow at 1:15 PM at DFW National Cemetery. Visitation will be held from 5:00-7:00 PM on Wednesday, April 17, 2019. Sandra was born on May 21, 1944 in Littlefield, Texas. She is the daughter of the late Oral and Hester Melson. She was raised in Abernathy, Anton, Mission and then Grand Prairie as a youth. After high school Sandra married Lawrence Parr on December 27, 1960 and they moved to Celina, Kansas. They lived in Thule, Greenland and Okinawa before settling in Quinlan, Texas where they remained until his passing on November 16, 2010. She enjoyed many hobbies and interests that included sewing, cooking, bowling, dancing and country music. As a loving and caring person she was always willing to help those in need. She loved spending time with her family and friends most of all. She is loved and will be missed by her brothers Jack Melson & Trina Gorham of Grand Prairie, Jim Melson of Grand Prairie and numerous other family members.